Owl Watch designed, developed, hosts and maintains this informational website. 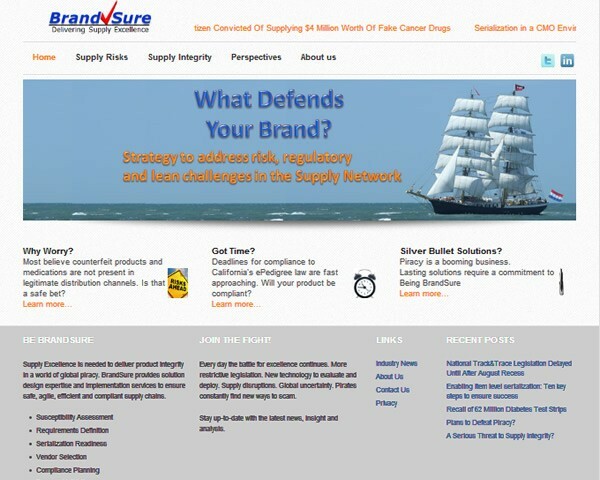 BrandSure, established in 2006, develops strategies and provides implementation services to enable safe and secure supply chains. They are experienced supply chain professionals who are passionate about integrity, and committed to supply excellence.